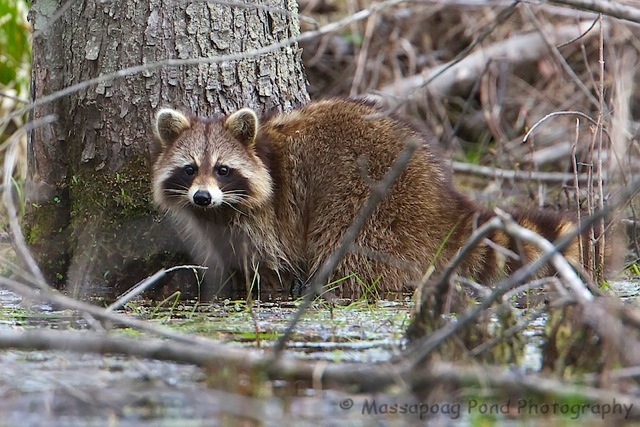 Evening folks…I photographed this raccoon the other day at the Oxbow WMA in Harvard. This is the first time I have ever seen one of this guys in the water during the day feeding. Just wish it had crayfish in it's mouth before it spotted me!